The macula is the area of the retina that provides the best vision for reading and fine detail. Scar tissue can sometimes form on the surface of the macula creating distortion and blurring of vision. 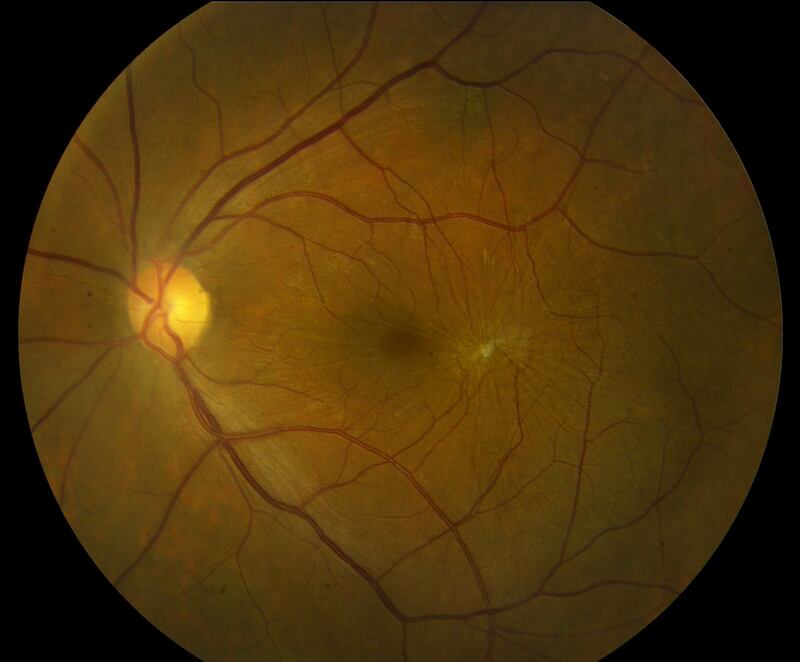 This scar tissue is called macular pucker or epiretinal membrane. When the vision is only mildly affected, observation may be best. With significant distortion or blurring, however, vitrectomy surgery with peeling of the epiretinal membrane can be used to help restore vision. While the majority of patients recover some vision, the amount of visual recovery is variable and typically will take three or more months. As with all surgeries, the risks, benefits and alternatives must always be considered.